Home / Giveaways / Snow Caps Glutathione Giveaway! As I've promise you, I'll be giving away Snow soaps and Snow Caps. 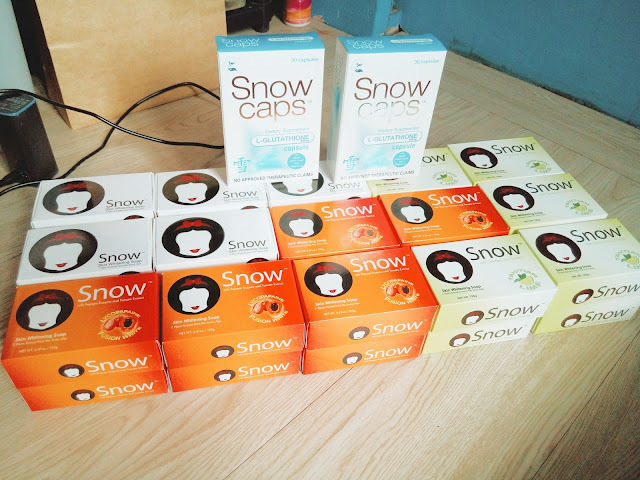 I'll be giving away Free Snow Caps and Snow Soaps! I trust this brand the most and I would like you to experience it. There will be multiple winners! 3. Share this on your wall and invite friends to like my page. 4. Comment Done and the variant of the soap you want. You can choose 3 soaps any variants. 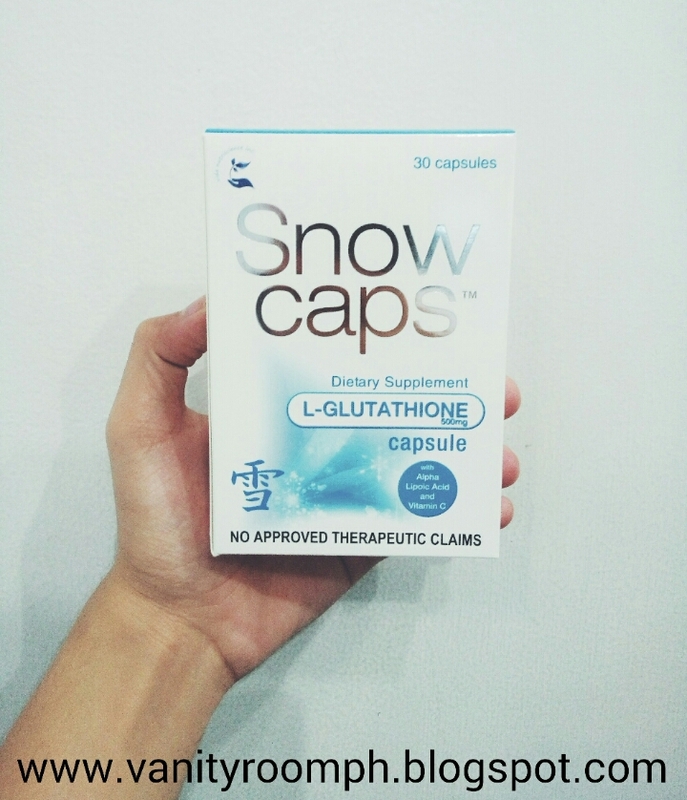 I'll randomly pick the lucky winners of the Grand Prize Snow Caps Glutathione Capsules. Who will visit my website and leave a comment "DONE" with your email address for me to contact you.